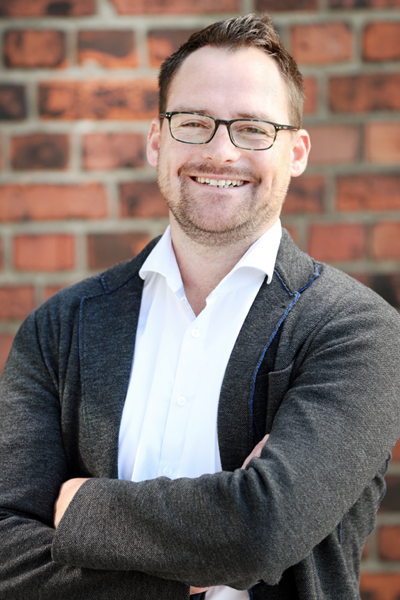 The event agency EAST END with headquarters in Hamburg has broadend its global reach with a branch office in Dubai. Oliver Golz weighs in on which option is ideal for online Pure-Players in order to also show a stationary presence. EAST END realises Pop-Up Bar for Proviande. Founder & Managing Director Oliver Golz on the growing focus to create emotional brands and the necessity to extend brand experiences beyond the moment. Founder & Managing Director Oliver Golz talks in interview about future events. The article for downloading.